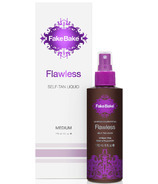 Fake Bake has long sought after the perfect tan without risking health. 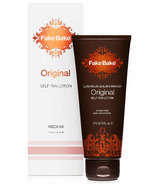 To this end, Fake Bake has created self tanning products that contain botanically extracted ingredients and no preservatives. 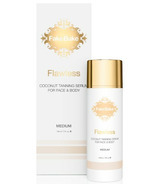 These products are guaranteed to provide the richest looking tan in the most luxurious way without the sun. 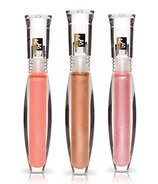 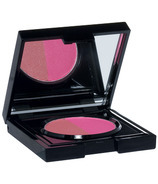 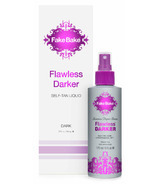 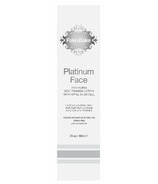 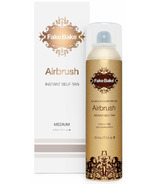 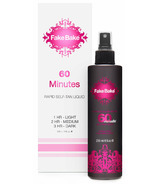 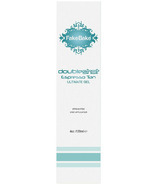 Fake Bake products also moisturize, hydrate and protect the body without clogging the pores or irritating sensitive skin.